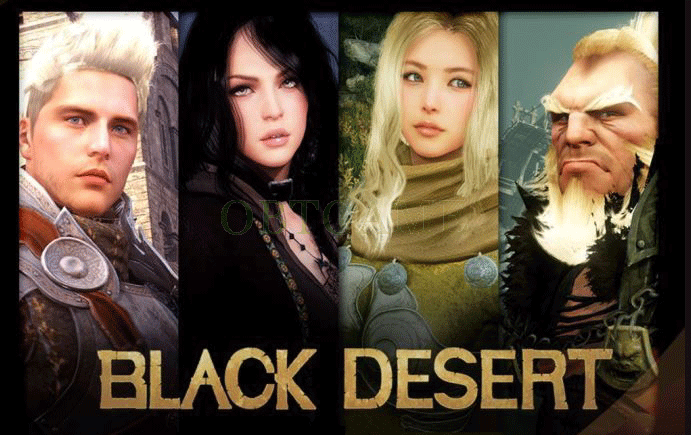 Please send your Black Desert account and password to us via Email. We will login your account on daum to buy cash gold coins. You can buy items(pearl, for example) on http://black.game.daum.net/black/billing/shop/index.daum . Unable to reset 2nd password since November 24, 2017. Please do mind this. Cheapest, and fastest by far! Cheapest site to get this on, plus customer service is great. I was in a rush, so I contacted them and they gave it to me in 10 mins. Great buy, would purchase again. Bought this service for PUBG. Everything went great with few problems that got solved. Would buy this service again in the future. Have purchased this multiple times. It has always had quick and reliable service. Got it within less than 12 hours.